We are looking for volunteers to help with the Taste of Madison, which will be an amazing event and memorable experience on the Saturday and Sunday of Labor Day weekend. Each volunteer will receive three food tickets per each four hour shift for any of our dishes (you can give them to friends as well). We are requesting a minimum of a four hour shift . The Mobile Farmers Market will be bringing Native foods to the Taste of Madison for what is almost surely the first time in the major event’s history. Drawing between 80,000-100,000 people, this event will be an unparalleled opportunity to expand awareness of our amazing foods to a completely new audience whose only association with Native foods is likely frybread and Indian tacos, if anything. Despite several great events earlier in the year, the summer of 2015 has been a bit of a slow year for the Mobile Farmers Market due to staffing shortages and unforeseen obstacles. However, we just hired two new staff members, Paul DeMain and Kristin Klingman, and are gearing up for a great fall that will include the Taste of Madison and numerous events in Native communities across the Great Lakes Region and possibly beyond. We are also excited to announce a new approach to expanding traditional food access. The TSA (Tribally Supported Agriculture) project will be launching this fall in select communities. Once per month, we will ship orders to pick-up sites in each participating communities. More information will be available shortly. 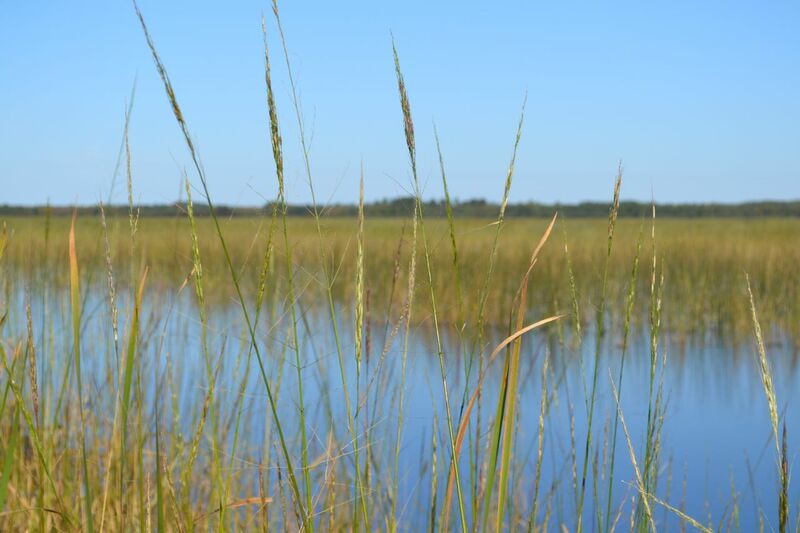 Another effort is working to support Wisconsin wild ricers by providing new market opportunities, especially in areas where such opportunities are currently lacking. 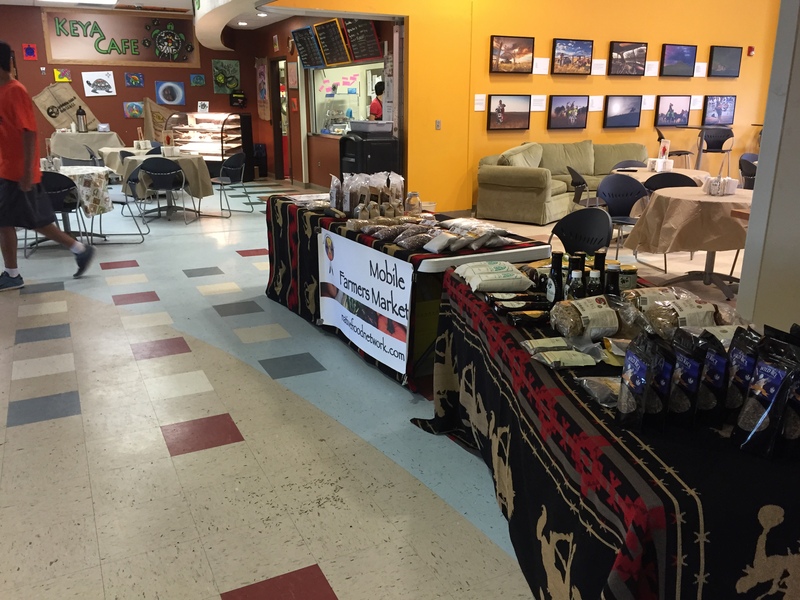 We will be purchasing green and finished wild rice from Tribal harvesters. While this specific project is focused on Wisconsin, we’ll still be working with harvesters and finishers in Minnesota and Michigan as well. Contact Paul Demain (pdemain@indianaglink.com) for more information. There’s lots of other activities underway as well, so check back to learn more in the near future.